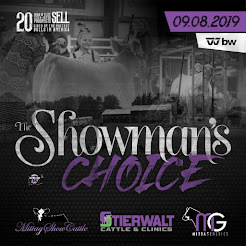 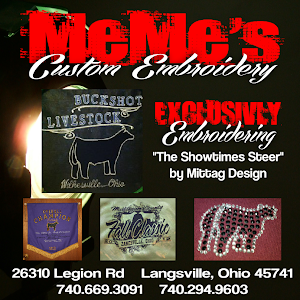 MITTAG Blog: Showman's Choice Online Now! 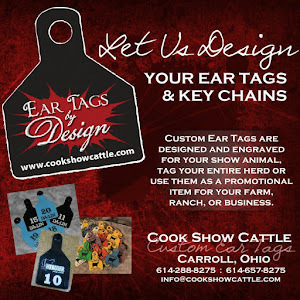 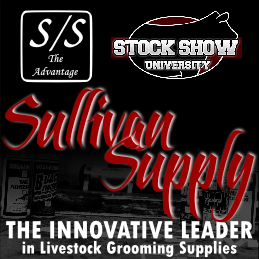 The Showman's Choice Sale is currently posted online. 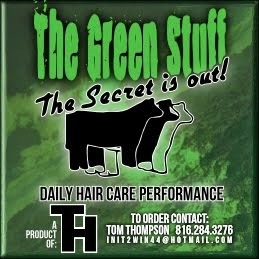 The online bidding will begin Saturday, Sept 14. 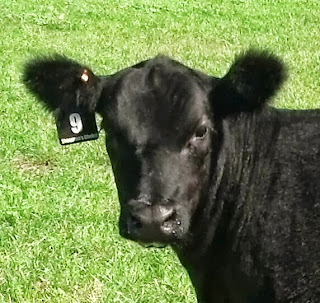 You can currently bid on calves by contacting us.